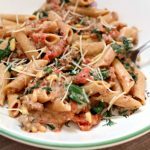 Big thanks to Hurst’s Beans for sponsoring this recipe for Instant Pot/Slow Cooker Garlic Herb Lentils. Thank you for supporting my website and its sponsors. 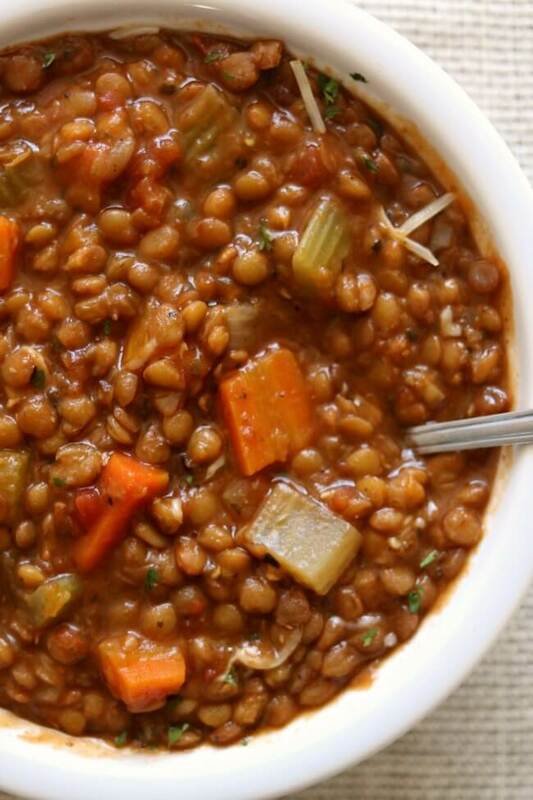 I feel like lentils are a highly underrated food. First off, they are super healthy. They have so much fiber and protein in them. And they are gluten free. Second, they don’t need to be soaked and they actually can be cooked quite quickly. Finally, they are able to take on whatever seasonings and flavors you want. They seem to just soak up flavor. 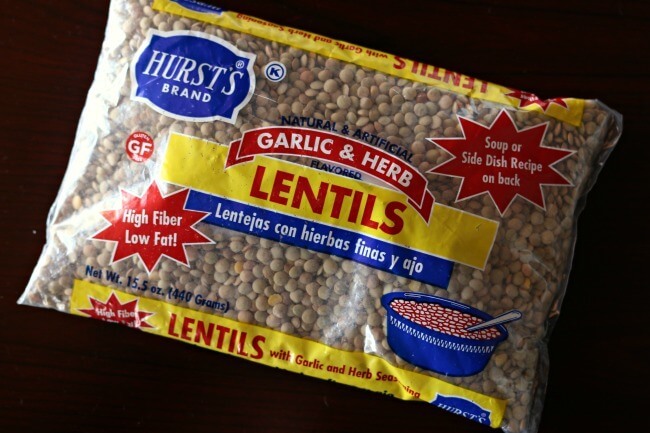 To make instant pot/slow cooker garlic herb lentils I used a package of Hurst’s Garlic and Herb Lentils. These are green/brown lentils that have a bam pow seasoning packet inside. 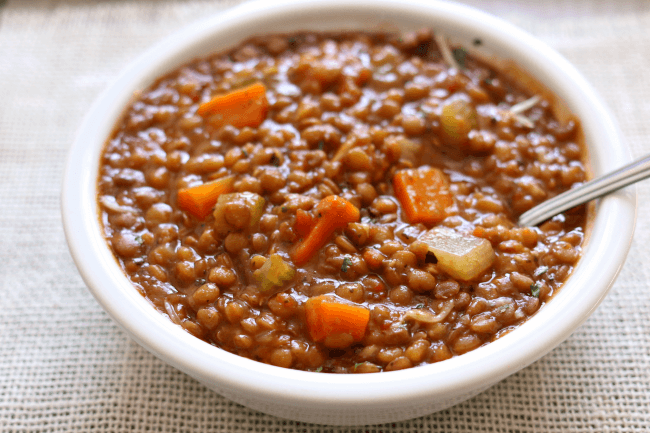 This lentil stew was seriously so comforting and creamy and delicious. My husband made the comment afterwards, “you need to make a batch of this weekly!” He wanted to take a serving with him each day to work. These garlic and herb lentils went along really nicely with my instant pot butter chicken and some naan bread. However this stew is hearty enough to be a main dish. For more ideas on how you can incorporate dried beans and lentils into your diet visit HurstBeans.com and follow them on Facebook. 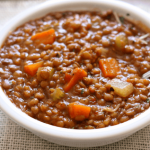 Easy lentil stew with onions, garlic, carrots and celery. 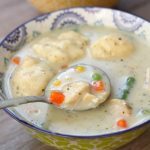 It’s almost got a creamy consistency and is super comforting. 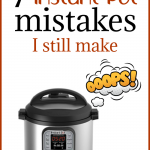 Make it fast in your pressure cooker or simmer it all day in your slow cooker. If making in the slow cooker heat a pan on your stove over medium high heat. 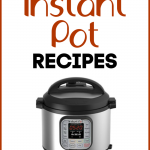 If making in the Instant Pot heat your pot using the Saute setting. When the pan/pot is hot add in the oil. Add in the onion and saute for 4-5 minutes. Add in the garlic and saute for 30 seconds. For slow cooker, transfer onion to slow cooker. Add the broth into the instant pot/slow cooker. Add in the carrots, celery, bay leaf, crushed tomatoes, the lentils and HALF of the seasoning packet. Save the other half for later. Remove the lid. Stir in the rest of the seasoning package. 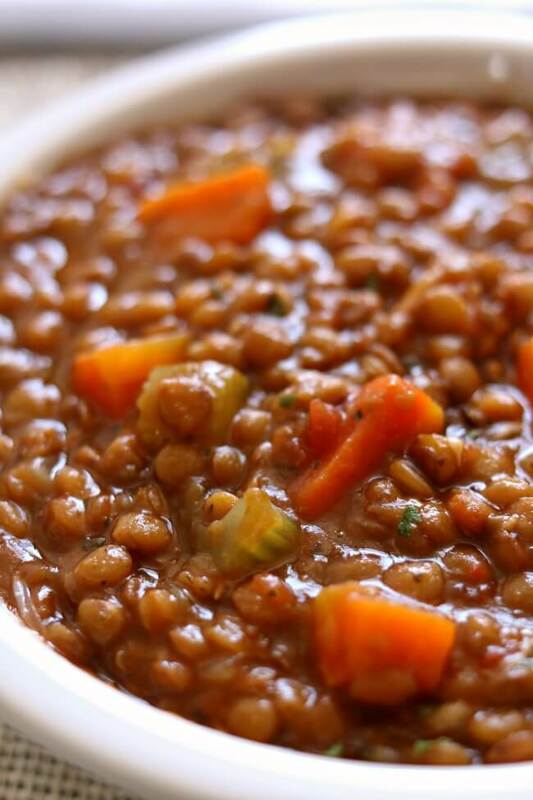 Serve lentils as a stew or as a side dish. Enjoy! (My kids liked a little dollop of sour cream on top of theirs). I buy my lentils and other dried peas and beans at the bulk food store. 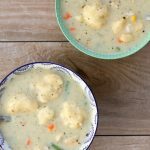 How can I make this soup without using the seasoning packet from Hurst’s? You can season with garlic powder, onion powder, salt and pepper and any other seasonings you like, just to taste. I don’t have measurements because I haven’t done it this way. It’s not really Indian although if I had naan bread I would eat it with it! 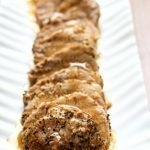 It’s more a basic garlic flavor profile but you can add in indian spices if you’d like! I this soup and am having some tonight. I put one garlic clove in mine, I use regular lentils without the spices. What is the color of the lentils? I know that certain ones can’t take long cooking times, but I can’t remember which ones. That brand is not sold in Canada. I really want to try this recipe but our grocer doesn’t carry that brand of lentils. What spices should I use to cover the missing seasoning packet? Hi Lindsay, Well definitely salt and some garlic powder. I can’t really tell you the amounts because I’m not sure. I’d also throw in some onion powder and maybe a little tiny bit of liquid smoke.